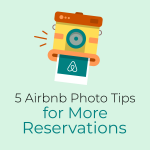 It is no secret that Airbnb can save you money as a guest and put money in your pocket as a host. But some people still have reservations about the whole thing. The big question? Safety. Isn’t it safer as a traveler to stay in a hotel rather than some random person’s home, you might ask? And as a homeowner, how do I know guests ar no’t going to completely trash my place or run off with everything but the doorknobs? 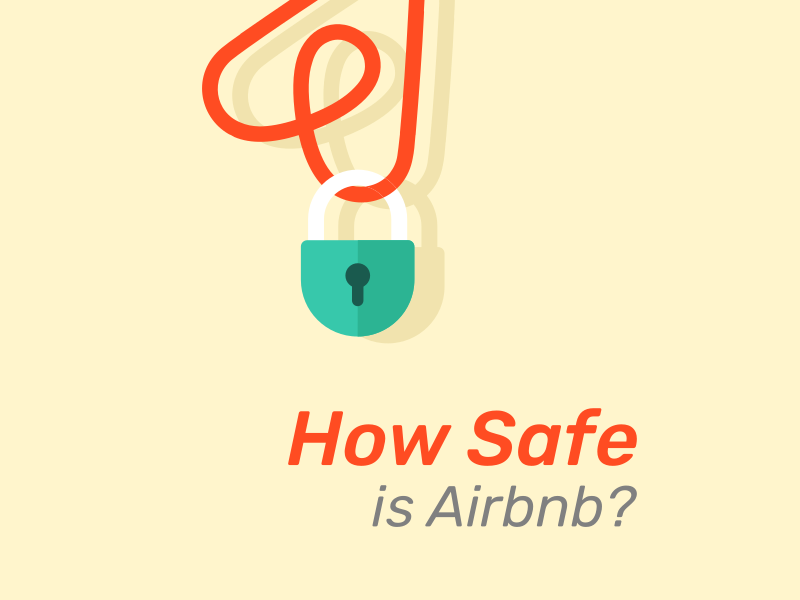 In other words: just how safe is Airbnb? Unfortunately, not everyone in the world can be trusted. Once we accept and acknowledge this reality it becomes a question of filtering through the ones we can. 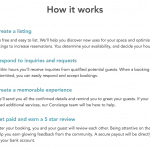 Airbnb has a process to help confirm the identity of users. It connects a user with things like their Facebook profile, phone number, email address and government-issued ID, and even uses photo recognition software to check that their Airbnb profile photo and official ID (such as passport photo) are of the same person. While it is not foolproof, verification does help keep the community safer. 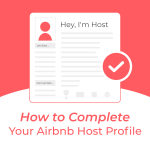 Hosts can select to only host guests who are verified (as long as the host has verified themselves). Guests can also check that hosts have the “Verified” badge (a green tick) next to their profile. How else do you know you can trust someone? By reading their reviews! Hosts, in particular, rely on good reviews for their own business, so the system is very effective at keeping people accountable. 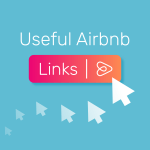 I found this neat Chrome extension for Airbnb that shows you what the Airbnb guest said in their review of prior hosts. 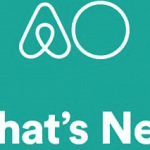 As a company, Airbnb dedicates a lot of resources to trust and safety. A team of over 50 staff are available 24/7 to respond to any issues experienced by either guests or hosts, before, during, or after the reservation. Part of their job is also keeping the Airbnb community free of illegal activity (like money laundering, illicit substances, and prostitution) and high-risk guests. What you can do: check for the “Verified” stamp and read the reviews before booking / accepting someone. Hosts can also vet guests by asking them questions to find out more about who they are and why they are visiting the area. Most guests are forthcoming with this information, but the few that are not should raise red flags. What about theft and damages? Let’s say you have vetted your guests as best you can and yet something still goes wrong. Many countries are now covered by Airbnb’s own Host Protection Insurance which protects against liability claims up to the value of $1 million. 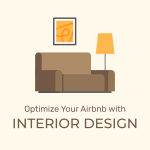 This is a huge commitment from Airbnb, but it does have caveats. Hosts can rest easier knowing Host Protection exists — but they should always, always have their own insurance as well. Such hotel policies are not all that comforting. Either way, if you are traveling it is always best to have your own insurance as well. What you can do: If you are a host, make sure you have vacation rental insurance coverage on your property and its contents. Keep valuable and irreplaceable items locked up in a secure area or take them off-site. If you are a guest, be covered by your own travel insurance as much as possible. Protection from fires and gas leaks. Airbnb is putting in a lot of effort into making safety features a standard for properties — especially smoke and CO detectors. While it is difficult for them to police these features or verify that they are installed, they do make sure it is in the host’s interest to have them. Firstly, potential guests can check the list of safety features in a home before booking and therefore avoid properties that do not have them. A second incentive for hosts is that CO and smoke detectors are mandatory features for getting “Business Travel Ready” status. To show their commitment to the goal of making every property safer, Airbnb is actually giving away CO and smoke detectors to 36,000 eligible hosts, for free. From a guest point of view this already makes Airbnb safer and more progressive than the hotel industry. In the US alone more than 500 people die each year from carbon monoxide poisoning. 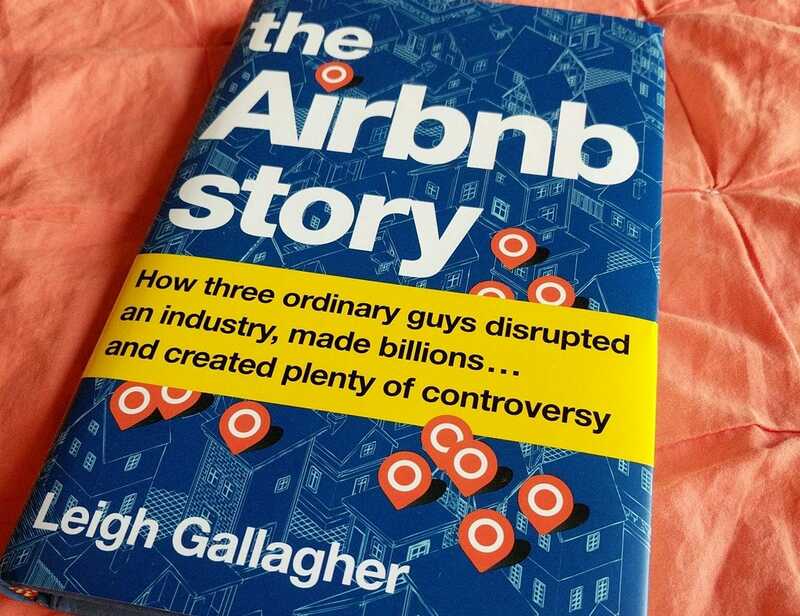 According to the book The Airbnb Story by Leigh Gallagher, there were 68 incidents of carbon monoxide poisoning in US hotels between 1989 and 2004, resulting in 27 deaths and 772 people accidentally poisoned. Disturbingly, only 13 US states legally require the installation of CO detectors in hotels and motels. Hotel fires are no less common: from 2009-2013, hotels averaged 3,520 fires per year resulting in 9 deaths. What you can do: If you are a host, it is definitely in your interest to have smoke and carbon monoxide detectors installed. After all, you not only want more bookings to your property but you want to keep it and the people inside it safe from any potential harm. 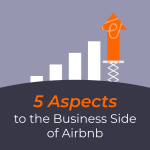 From a business perspective, it is likely Airbnb gives a boost to listings with more safety features as a risk mitigation strategy. 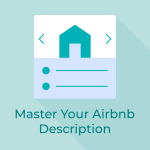 As a guest, you can check the safety features of any Airbnb property before you book. Other safety features like fire extinguishers and first aid kits can also be listed in the property description. So how safe is Airbnb? Airbnb horror stories do exist. Some guests are mistreated by hosts, some hosts have to endure nightmare guests. But let’s be real here: humankind is far from perfect. You can be mugged in the safest city in the world or have an ugly experience at a world-class hotel, because nowhere and nothing in the world is 100% safe. Even places which seem safe may not be, especially if proper care is not taken. Did you know Paris has an extremely high crime rate and it is on the rise? It may seem harsh to put it like that, but that is the reality. It is beyond our control. What we can do is make decisions that mitigate the risks and give us the best safety and security possible. 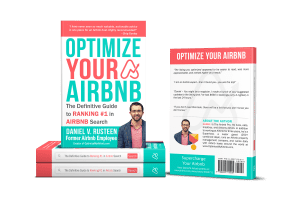 With a little bit of faith, common sense and due vigilance, you can easily find Airbnb to be a safe, rewarding and positive experience for both guests and hosts.